Penalties imposed on major exchanges underscore perceptions that bitcoin requires heavy regulation and oversight. 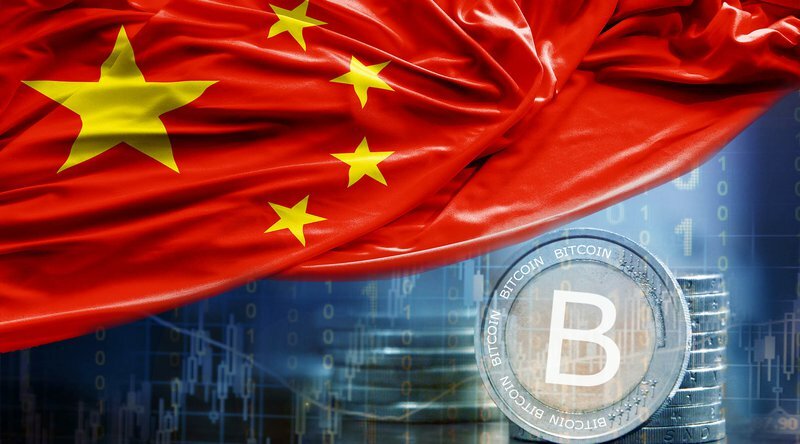 Across China, blockchain technology is recognized as an increasingly important development; however, bitcoin as a “virtual good” in China is facing yet another challenge from the People’s Bank of China (PBOC). “A person close to PBOC” is a common citation used by Caixin. Considered to be the most influential media in China’s economic and political sphere, Caixin is usually the first outlet in China to disclose any news from the PBOC related to Bitcoin, and always has insider access. It is, in effect, a mouthpiece by which the PBOC communicates with bitcoin exchanges and the Bitcoin community as a whole. The result of this consistent tonal bias from China’s most influential media, as it represents the interests of the PBOC, is to portray Bitcoin’s public image in China as still something deeply connected with price volatility and money laundering, and in need of severe government regulation. As to Bitcoin’s features like decentralization and P2P transactions, Caixin remains pointedly silent. Conversely, the incoming penalties and regulations should be interpreted as a signal that the big three exchanges will soon be allowed to resume bitcoin withdrawal, though at a cost. Still this negative portrayal of bitcoin trading shows that, at least in the short run, bitcoin in China will have difficulty gaining legal tender status as a payment tool, as opposed to the acceptance that it is seeing in Japan. The logic behind this stance seems natural considering that the PBOC’s own version of digital currency is already around the corner; Caixin announced in January that it had successfully completed a demo. In China, blockchain technology itself is enjoying its spring. People’s Daily, the Chinese state-run media, speaks highly of it. China’s 13th Five-Year Plan national strategy includes it. Local governments support it. Bitcoin, however, is facing a trial. The most likely result will be that bitcoin itself will remain the same as virtual goods. As for bitcoin trading, all the stringent Know Your Customer (KYC) and anti-money laundering regulations point to one strategic bottom line: speculation of bitcoin must not result in any social or financial instability in China.